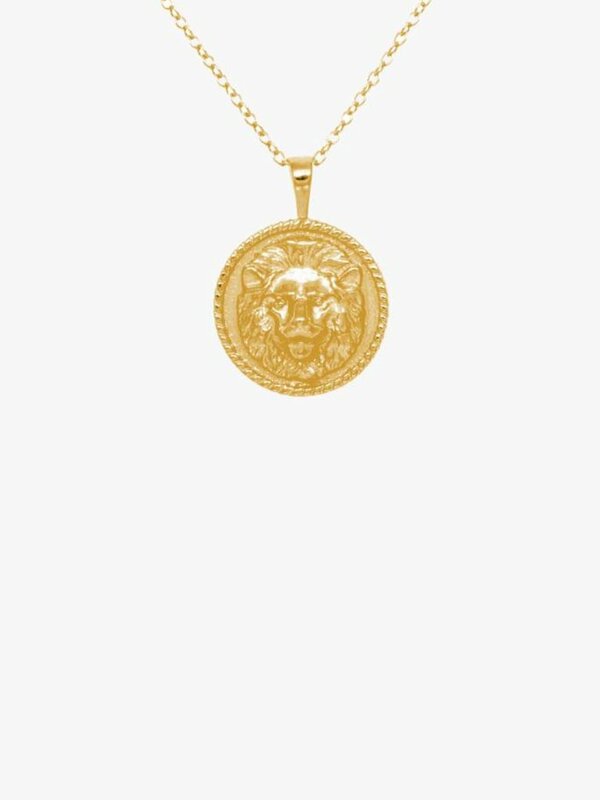 The pendant is shaped like a lions head and has a chunky look. This necklace is a real eye-catcher and is perfect to combine with all other necklaces. 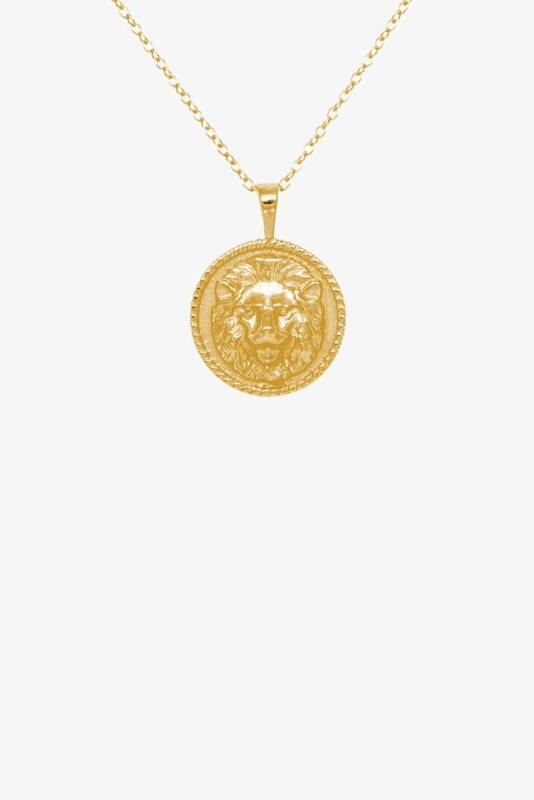 The pendant is shaped like a lions head and has a chunky look. This necklace is a real eye-catcher and is perfect to combine with all other necklaces. The chain is adjustable in 50cm, 55cm and 60cm. Top Brynn is a feminine satin top with lace. The top has a subtle V-neck and spaghetti straps. The satin fabric with snake print consists of 100% polyester and is lovely to wear.